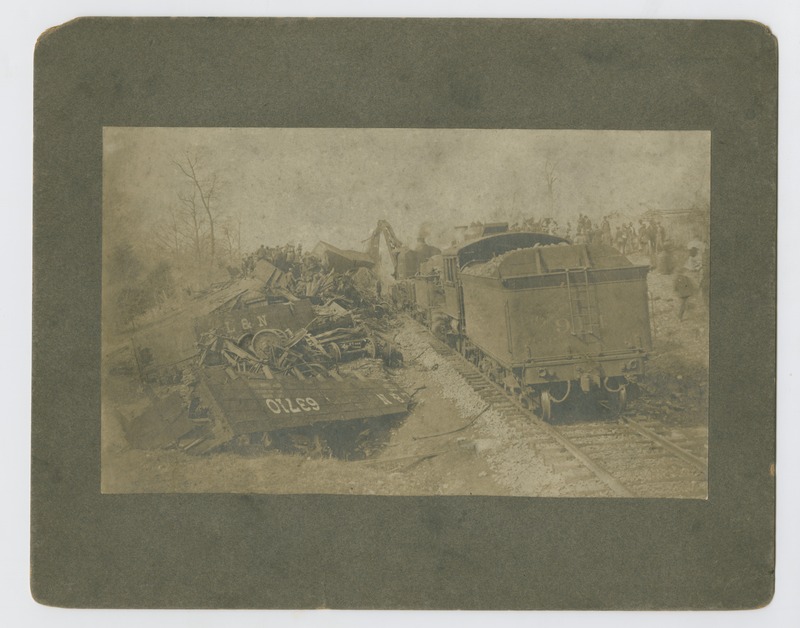 Trainwreck at Whites Station, Kentucky photographs (1910; 0.09 cubic feet; 4 items) includes four mounted silver gelatin prints of the train crash that occurred in Richmond, Kentucky, on March 31, 1910. 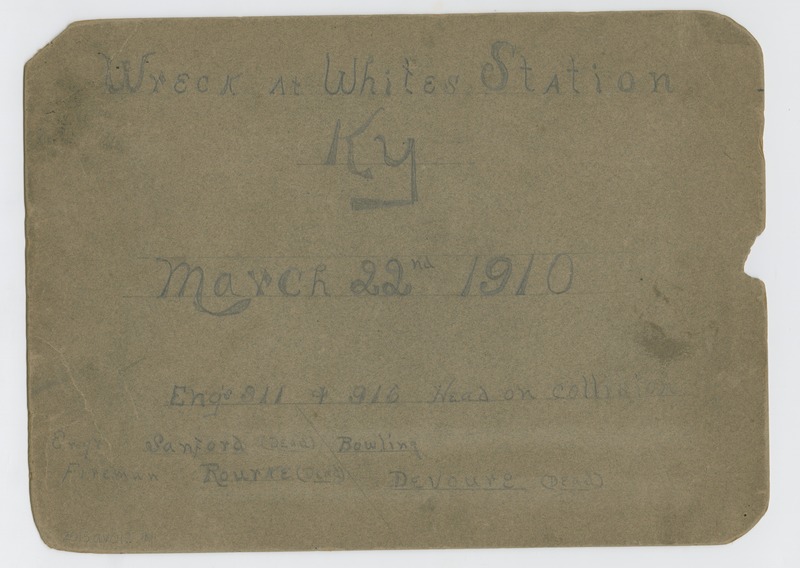 2015av012: [identification of item], Trainwreck at Whites Station, Kentucky photographs, 1910, University of Kentucky Special Collections. 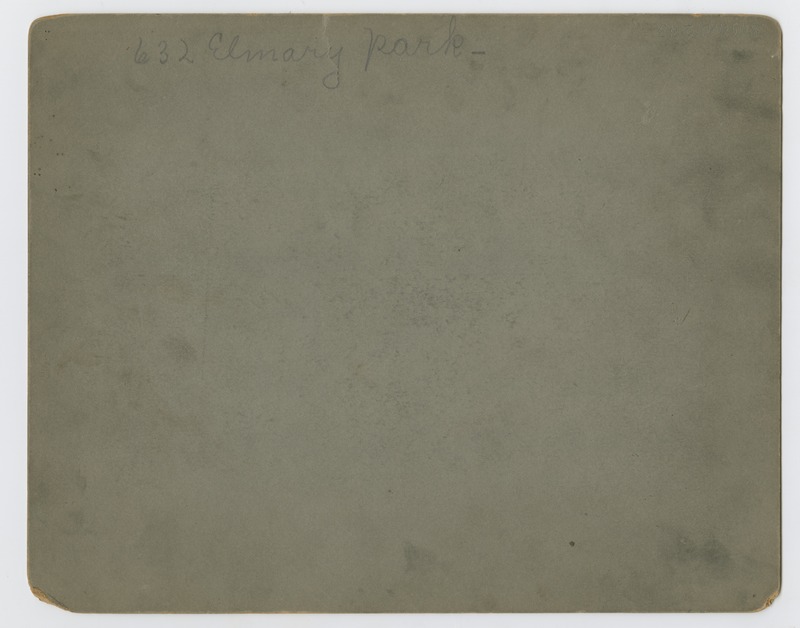 On March 22, 1910, two freight trains (no. 76 and no. 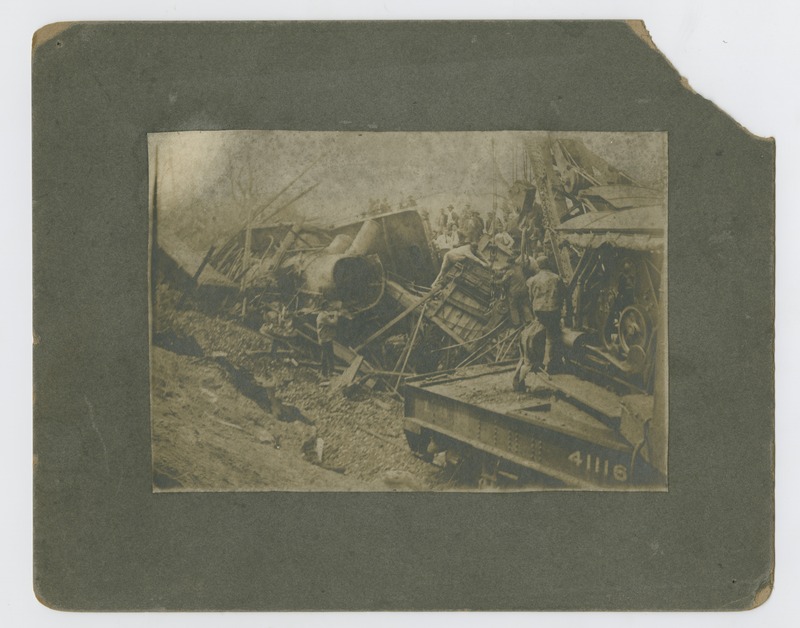 913) collided head-on on the L&N railroad. Four men died as a result of the wreck, including Sandford, an engineer from Paris, Kentucky; Geo. Devore, a fireman from Richmond, Kentucky; James O'Rourke, a fireman from Paris, Kentucky; and Russell Sloan, a fireman from Paris, Kentucky. 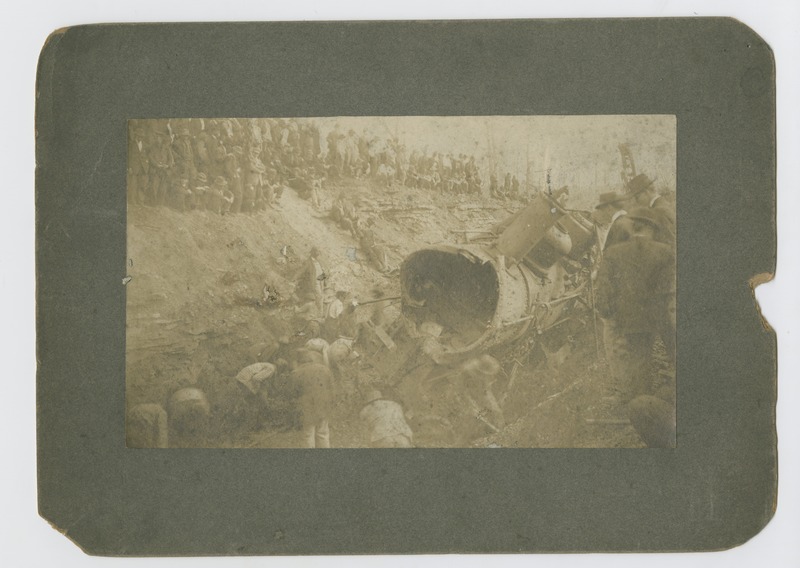 The bodies of the men in the wreckage were almost beyond recognition due to the severity of the crash. The wreck occurred after the night operator in Berea, Young Hays, failed to send a message to hold one of the trains. In addition to lives lost, the total monetary damage amounted to $150,000. 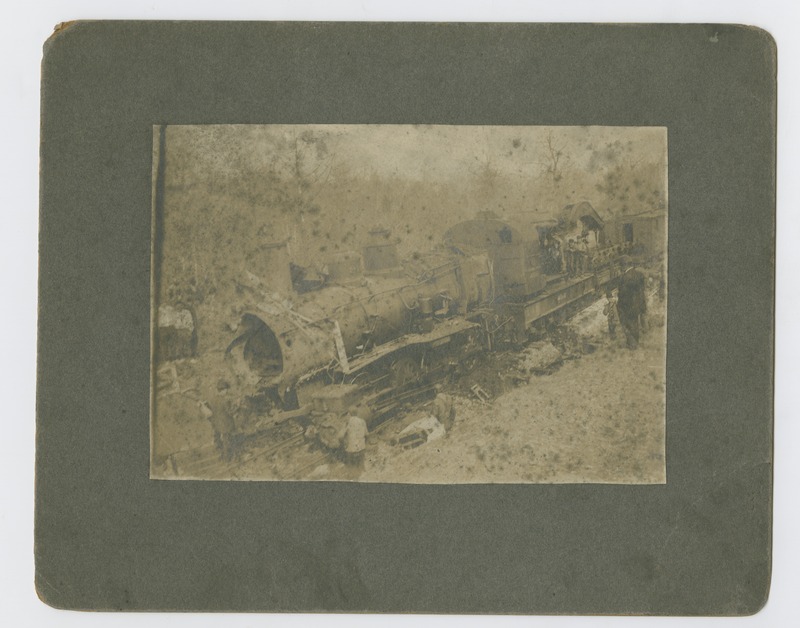 Trainwreck at Whites Station, Kentucky photographs (1910; 0.09 cubic feet; 4 items) includes four mounted silver gelatin prints of the train crash that occurred in Richmond Kentucky, on March 31, 1910.